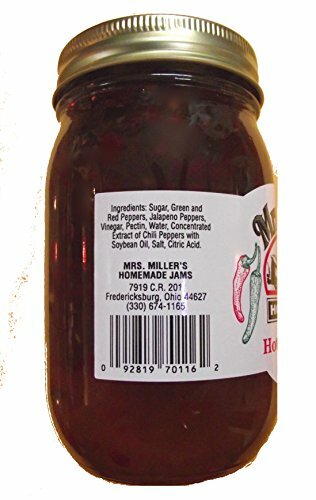 HUGE 18 oz Hot Pepper Jelly Sweet & Spicy, Amish and Homemade, Great Marinade! 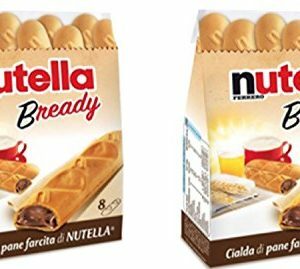 UNIQUE COMBINATION OF FLAVORS. 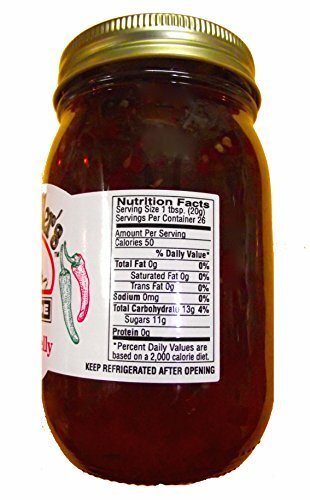 Made with Jalapeno and Chili Peppers for a unique combination of flavors! 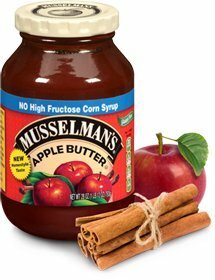 Recommended as a healthy addition to breakfast to jump-start the metabolism. This is the perfect gift for that Spicy Food Lover! 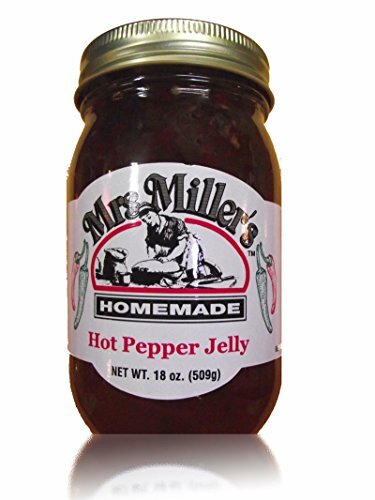 Mrs. Miller’s Homemade Amish Hot Pepper Jelly is bursting with flavor with a perfect balance of spicy warmth and sweetness. Enjoy the complexity and flavor of this homemade Amish snack and the simplicity of having it ever-available from your favorite on-line source. From a Name You Can Trust! Mrs. Miller’s has been perfecting their more than 50 flavors for over 20 years. 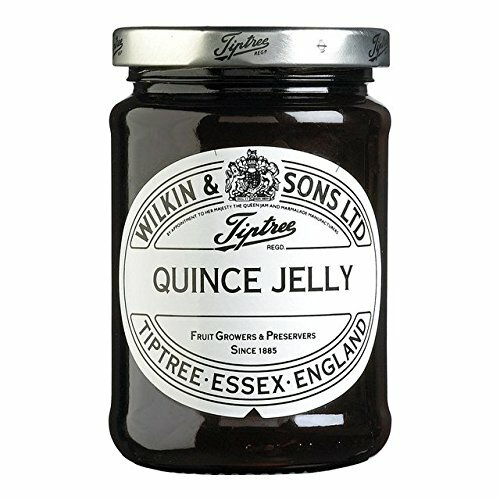 Each Jam or Jelly is hand scooped out of kettles – ranging from their traditional Apple Butter to the ever popular Black Raspberry, to their No Granulated Sugar Added products, they have a flavor for everyone! Made in the USA! NO CORN SUGAR! 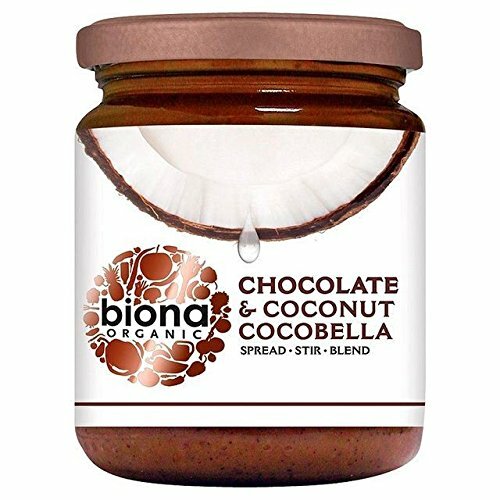 Made from the Freshest All-Natural Ingredients Available WITHOUT the use of Corn Sugars, Corn Syrup (Including any High Fructose Corn Syrup), Artificial Preservatives or Artificial Sweeteners. 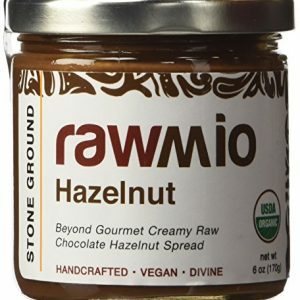 Great for as a topper for crackers or bread (add cream cheese to either for additional balance and flavor), Use as a Marinade or Sauce for Meats and Stews, Pair with Brie or Sharp or Mild Cheeses for a unique and satisfying Snack.